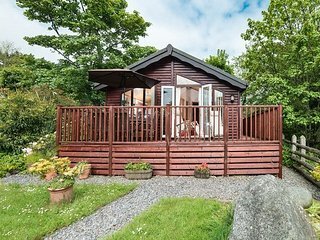 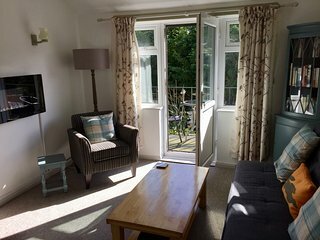 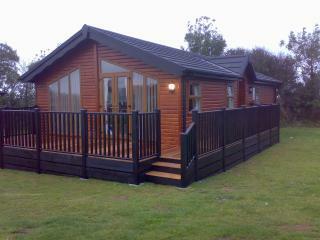 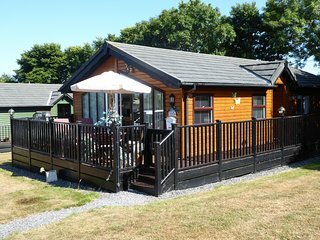 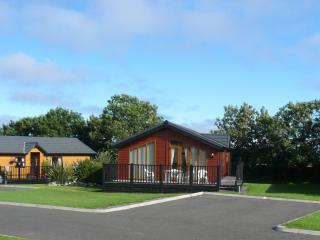 Pleasant, clean lodge in good location. 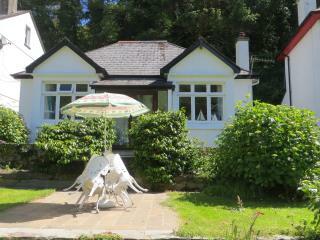 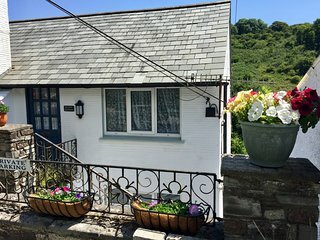 Lovely quirky Cottage in a fantastic location. 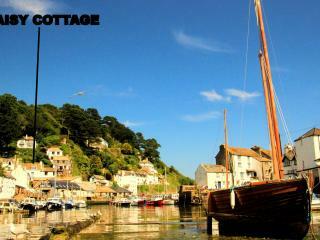 Perfect place to visit and beautiful cottage! 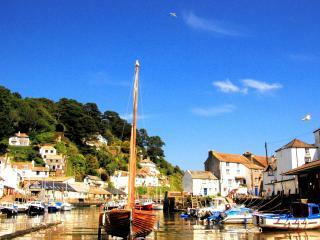 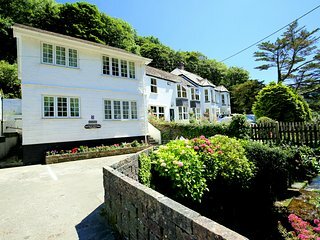 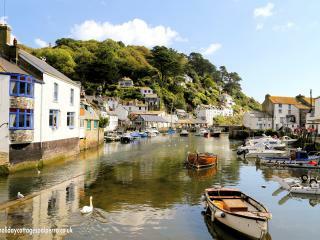 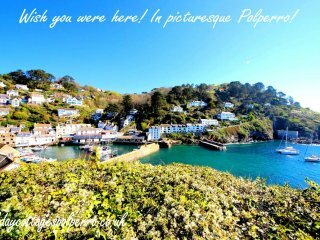 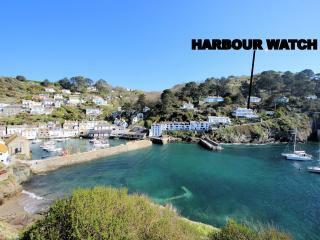 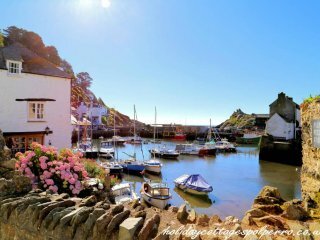 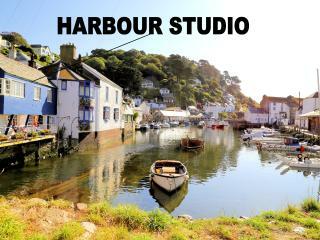 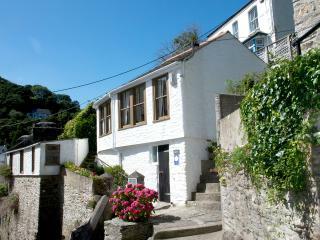 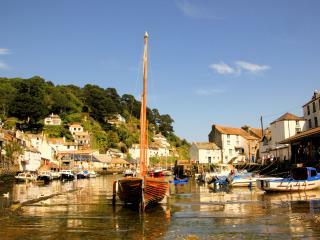 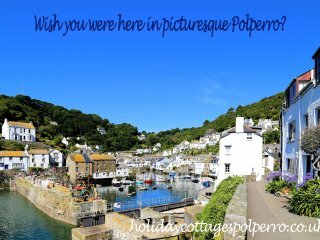 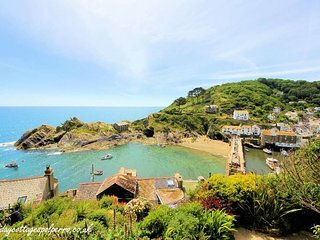 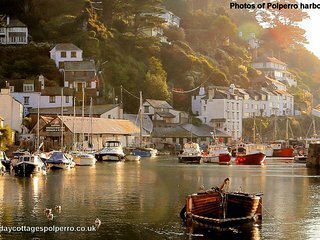 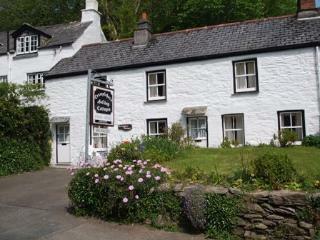 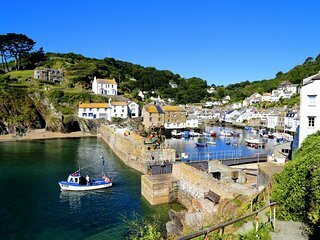 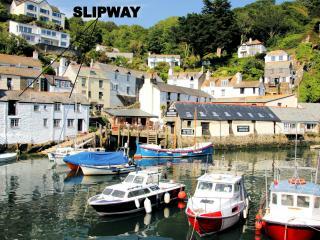 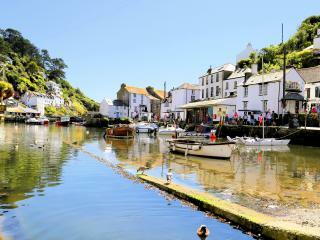 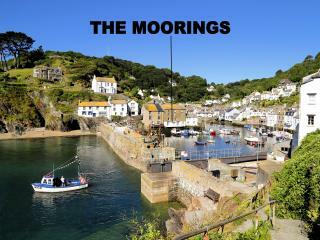 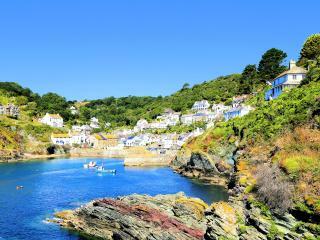 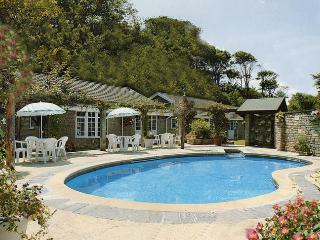 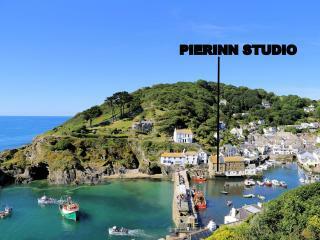 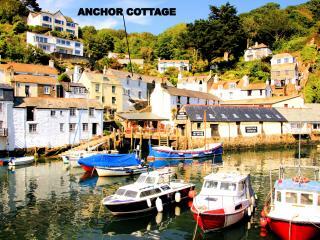 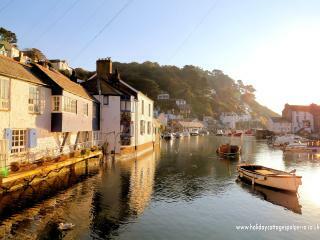 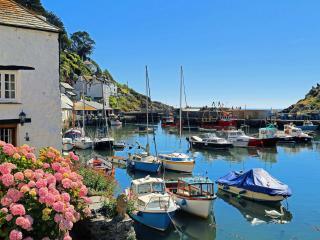 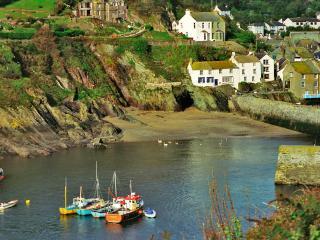 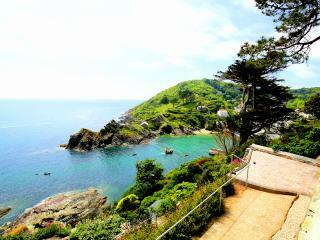 Lovely cottages, great location in the pretty fishing village of Polperro. 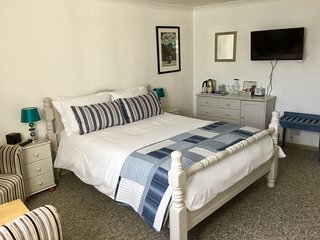 Cottages wonderfully clean and well furnished. 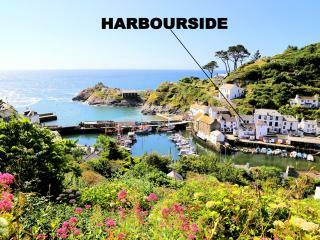 Ideal for coastal walks with some great local pubs. 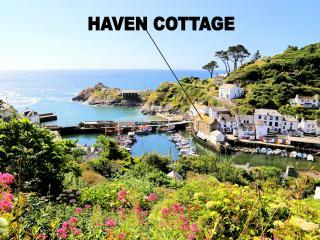 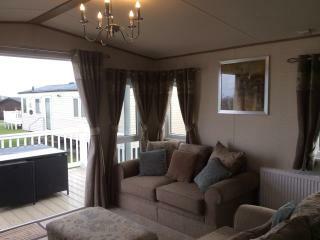 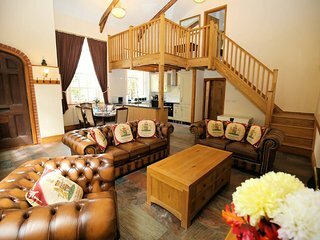 A perfect Haven is Haven Cottage ! 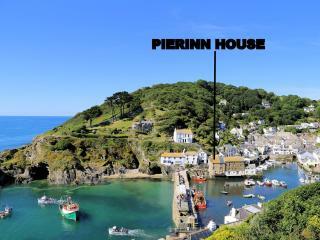 Excellent cottage and great location. 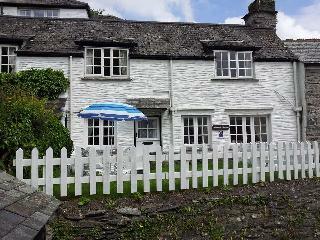 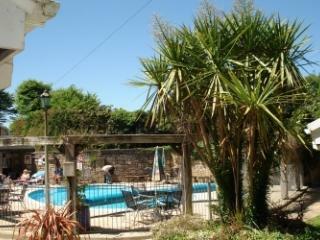 Excellent cottage - clean, central, good spec and well-equipped! 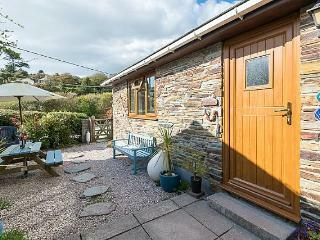 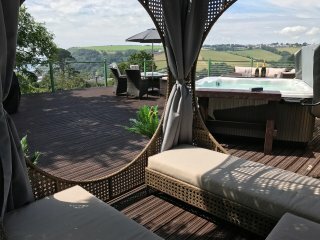 The perfect match of a beautiful cottage with stunning views that takes your breath away. 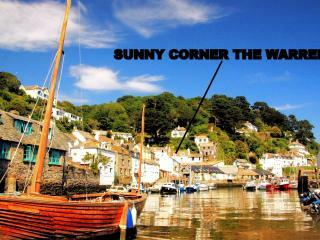 Just really great ..... !